New York delivered a ‘first’ with the history making election primary in its 14th District today. 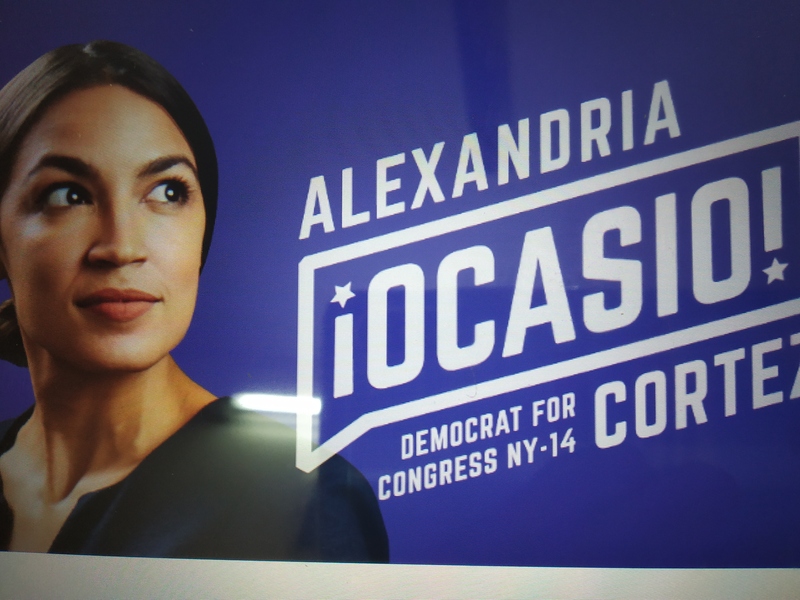 28 year old Alexandria Oscasio-Cortez defeated the 10 term giant Joe Crowley, 56, in New York’s 14th District Democratic Primary. Oscasio-Cortez secured 57% votes, a good margin. 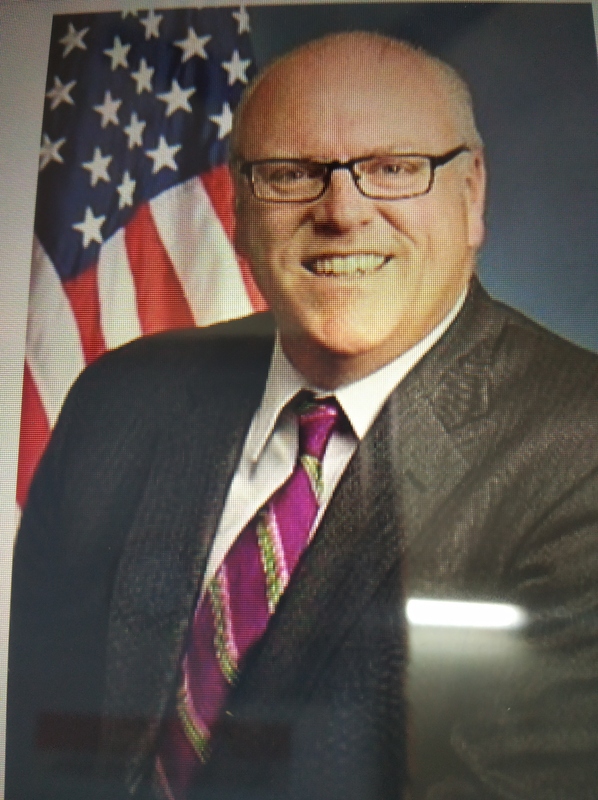 Joe Crowley : 56 year old Joseph Crowley has been in Congress since 1999. He is the No. 4 Democrat. A stalwart progressive on most issues. Has close ties to Wall Street. Widely expected to be the party’s next House Leader. Alexandria Oscasio-Cortez : 28 year old Oscasio-Cortez born to working class parents in Bronx. Mother is Puerto-Rican. Father from Bronx. Oscasio-Cortez has been former staffer to the late Sen Ted Kennedy. She has also been a former Bernie Sanders volunteer. Oscasio-Cortez ran on Medicare for all; a federal job guarantee; getting tough on Wall Street; gun control; ending private prisons; abolishing ICE; and investment in post hurricane Puerto Rico. These were the premises and promises on which she fought stubbornly. Many will be positively surprised though the magnitude of victory cannot be termed as a complete sweep. But it certainly sends a scathing message to the Democratic Party that there could be changes in November 2018. First, It shows newcomers, political neophytes, can win. Third, it is a reflection upon the performance of the party and it’s strategy as an opposition. Does it signify ‘loss of confidence’ in the present leadership of the party ? It should be noted that these elections are fought without much support from party organisation, hence the viability of candidates is the single factor that plays a significant role. These primary elections are also not fought on the premise that candidates in contest should possess charisma or popularity, even if they contribute to an extent. That the candidates need not have to transmit his/her popularity puts the contest itself to be one without any insurmountable obstacles. – whether the party needs to be more concerned about the next generation instead of just the next election. This election may well be an indication of a new electoral movement on the part of the Democratic Party should similar results show up in other places too. Have the voters got it right will be known on November 6, 2018. But this election will certainly have a public debate in New York that will last till after November 6. Tidbit :. 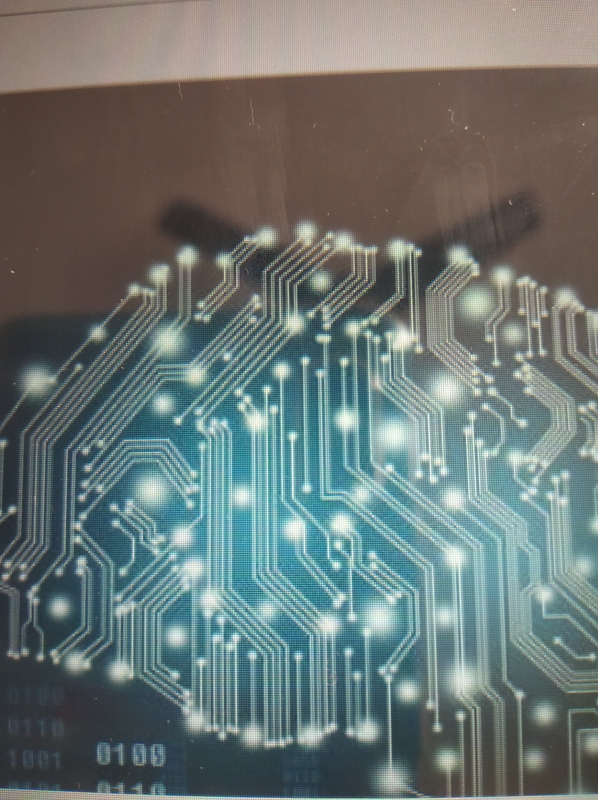 ” Changing Strategy management is key to overcome obstacles “.